When our reproductive rights are attacked at the federal level, it affects us at the local level as well. Results of this are seen in family planning, the availability of birth control, the kind of birth control people are choosing and what kind of preventative care/ screenings we have access to. 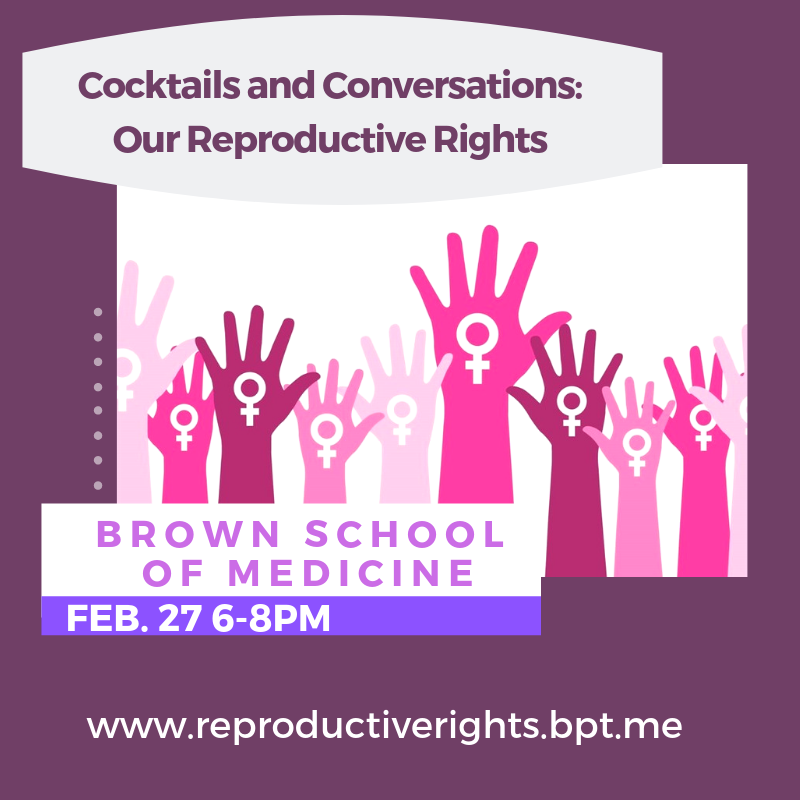 Learn about efforts to codify Roe v. Wade in RI, erase outdated language in our state laws and make access to birth control easier to access. This panel will talk about the wins and challenges we face in this ongoing advocacy work.